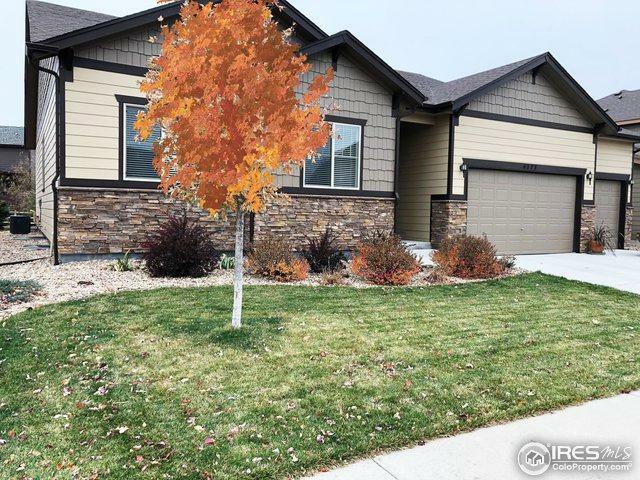 Exceptionally appointed 3BD, 2BA ranch. 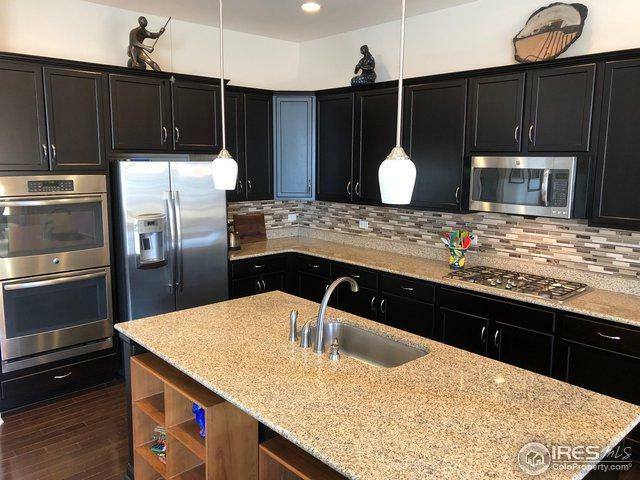 Chef's kitchen w/granite, SS appl, double oven, island, 5-burner cooktop, walk-in pantry, full tile backsplash. 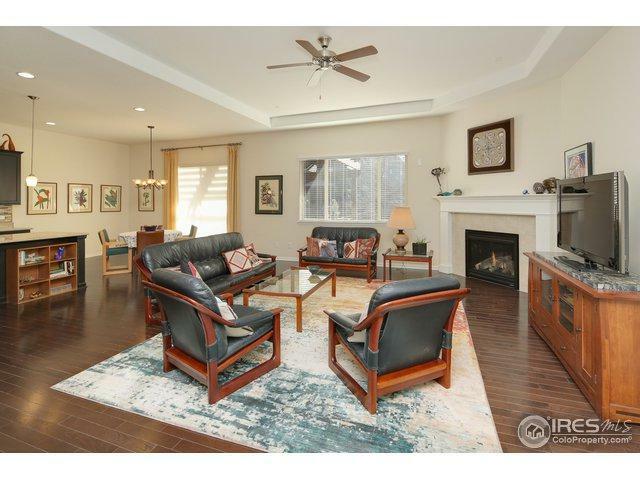 Open & bright w/10' ceilings, wood flrs, 8' doors, wood mantled fplc. Spacious mstr w/soaking tub & walk-in closet. 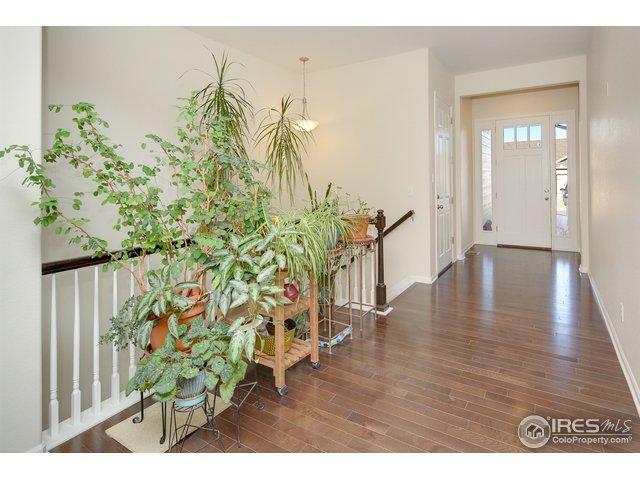 Double living space your way in 9' unfin bsmt. Great back deck & pergola adjacent to green belt. Major garage finish - new epoxy, electric, insulation & lighting. Walking & biking trails, community park & neighborhood ponds. Listing provided courtesy of Jan Bertholf of Group Mulberry.